The worldwide market for Building Integrated Photovoltaics (BIPV) is expected to grow at a CAGR of roughly 15.6% over the next five years, will reach 14200 million US$ in 2024, from 5950 million US$ in 2019, according to a new study. With an objective to help understand the development plans and policies, manufacturing processes, cost structures of Building Integrated Photovoltaics market, this report lists and profiles leading players with top level information on them. Wherever applicable, it also focuses on the details like supply chain, market statistics, product images, development plan outlook, consumption (where available), growth rates, contact details and much more. 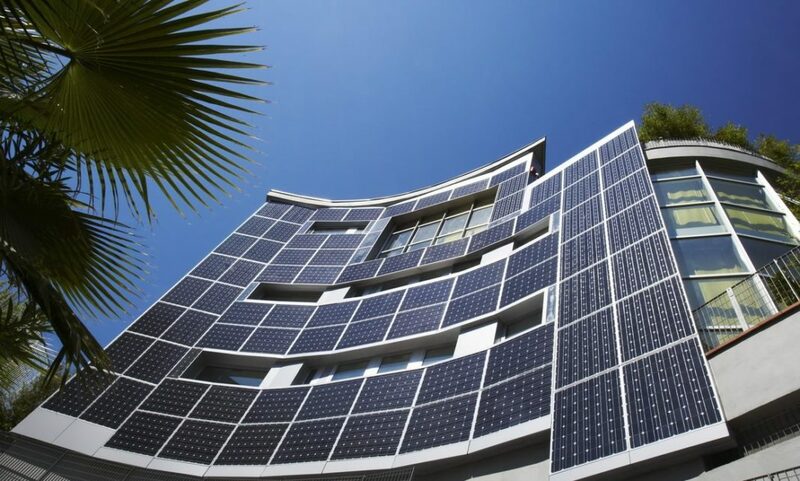 Sub-segments of the Building Integrated Photovoltaics market are expansively analyzed covering industry dynamics, help on a feasibility study, vendor strategies, growth prospects and market share of the industry. Growth projections for next few years form an important aspect of this 2018 Building Integrated Photovoltaics report. Apart from whatever is already offered in this Building Integrated Photovoltaics market research, the report can be customized to meet your needs - be it additional company coverage or country coverage or anything specific that you need.